產品上架時間 2015 四月 14 週二. 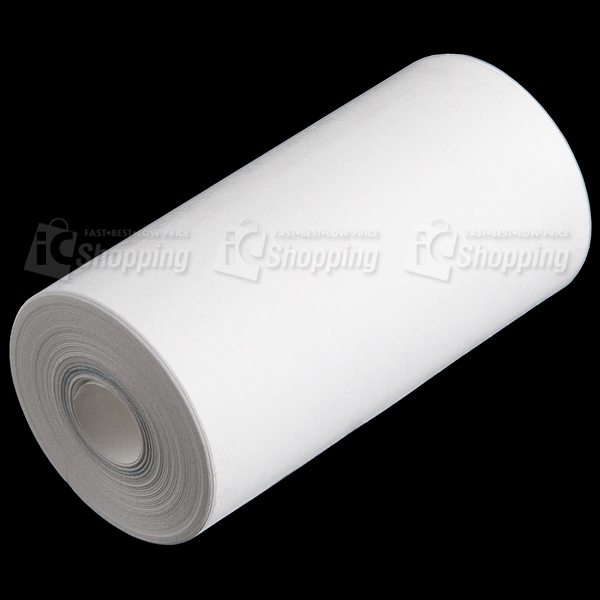 Description: This is a 34' roll of thermal printing paper for use with our thermal printer. 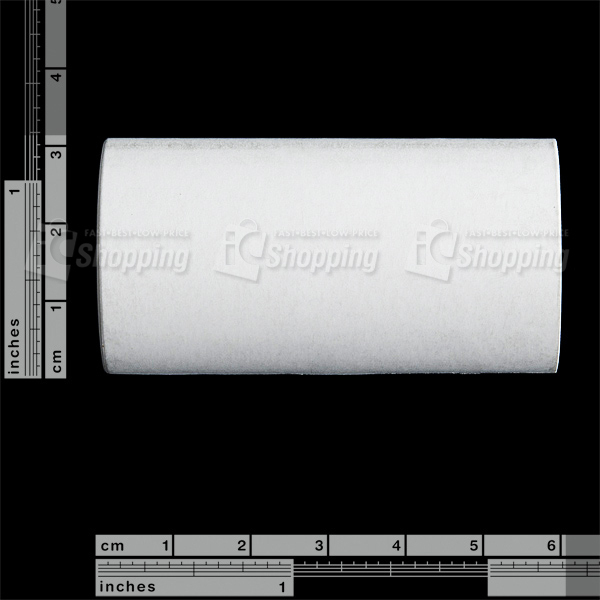 This roll is smaller than you find at most office supply stores so it fits directly into the printer without having to remove any paper from the roll. Simply place it into the printer with the glossy side facing front and you’re ready to print, no ink required! 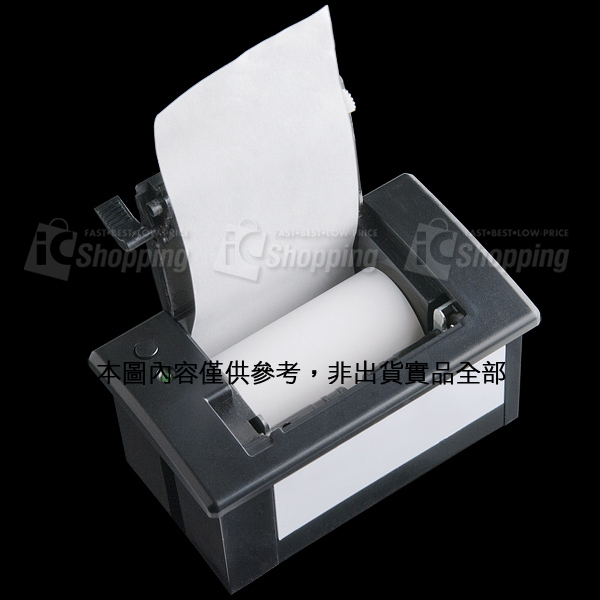 This paper is BPA-free. Copyright 2009 INIKI ELECTRONICS CO.,LTD.